The Recordex SC5z AF is a distinguished solution for class room activities and demonstrations. With magnificent display quality, professional zooming capacity and large shooting area of SC5z AF, the user can successfully deliver a presentation without cramping their style. Developed for learning, the SC5z AF incorporates the XSight Software which dramatically and positively impacts its performance. This software consists of AnnoZoom, a feature that allows annotations with simultaneous zoom capabilities. With the drag and drop ImageShare feature, the user is enabled to easily transfer images from the document camera to the board. Furthermore, the picture-in-picture feature allows the user to add recordings to existing images making it more appealing. The XSight Software consists of many other features, making SC5z AF the ultimate solution that captivates the viewers’ attention and adds an element of fun in the learning process. 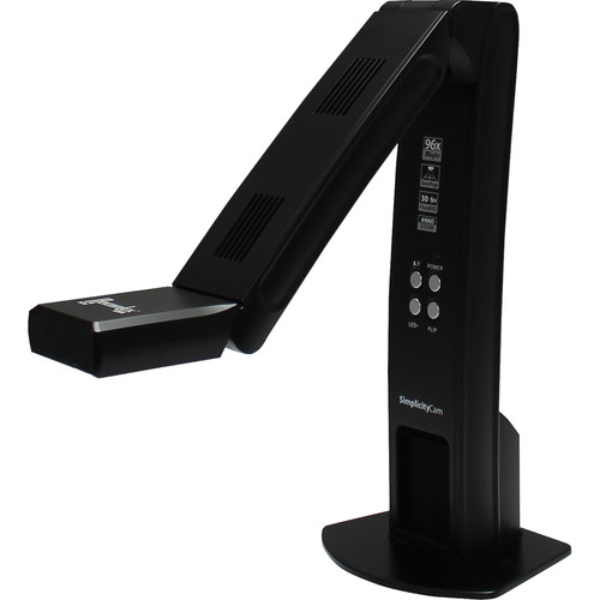 The Recordex SC5z AF Document Camera provides the quality images at 1080p resolution and records HD videos at the rate of 30 fps. The camera has several other features to improve image quality such as auto focus with up to 96x zoom. Recordex SC5z incorporates live annotation feature along with the capability of helping the learning process. In addition to that, it also has the XSight software which is custom designed software for meeting the requirements of a modern classroom. The Recordex SC5z AF Document Camera is designed efficiently to give the best possible result. Its flexible head gives it a wide viewing angle and the QuadPage feature permits users to easily show objects of any size. The Flip up camera also allows users to record a presentation or any classroom activity and is great for capturing the hard work and efforts of students. Q. 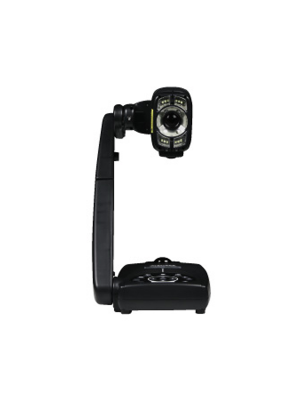 What is the total zooming capacity of Recordex SC5z AF Document Camera? A. The document camera has a 96x total zoom with 16x digital and 6x Flex zoom. Q. What is the SimplicityCam feature? A. Through this, Recordex SC5z AF Document Camera allows the user to perform live annotation whilst zooming as well. Q. 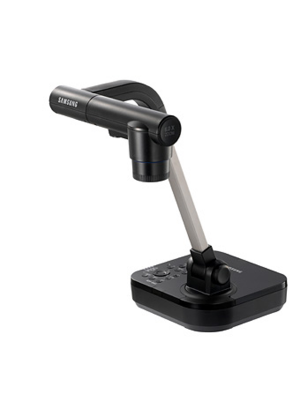 What are the operating systems that Recordex SC5z AF Document Camera is compatible with? A. The document camera is compatible with Windows 7,8, XP, Vista, Mac OS X. A. Recordex SC5z AF Document Camera has a 5-year long warranty. Q. Does it have auto focus? 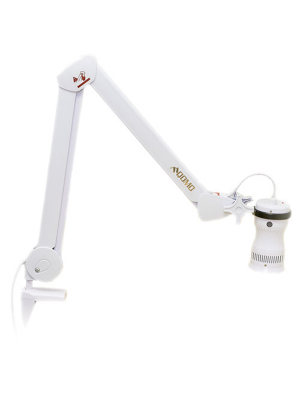 A. Recordex SC5z AF Document Camera has both automatic as well as manual focus.